Welcome to the 2nd half of our school year! 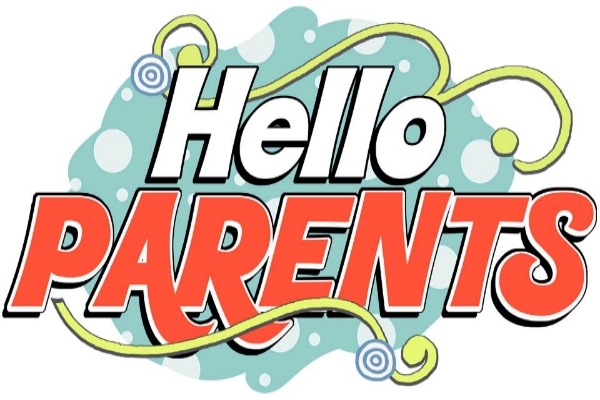 I want to remind all of you that “All parents and/or guardians of West Portal students are members of the West Portal Parents Club." We seek to encourage service-minded individuals to create and foster a spirit of fellowship and kindness amongst each other. We provide financial support to the West Portal staff and children through dedicated fundraising projects. The Parents Club is a non-profit corporation which is administered by a Board of Directors. There are 20 parent-elected members of the board. We meet on the first Thursday of each month at 6:00pm. The remaining dates for meetings this year are February 5th, March 5th, April 2nd, and May 7th. We welcome any parents that would like to come and join our discussions, to offer suggestions or to volunteer for an activity. Or just to hang out and listed to what we have to say. Please mark your calendars now and plan to attend these social and informative events. You will learn more about the club; you discover ways to become more actively involved; you participate and provide feedback on important issues involving the education of your children, and most importantly, you have the opportunity to socialize and get to know other parents. We are very excited about the 2nd half of this school year and we look forward to working with the administration, faculty staff and the Student Council to make this a great spring. We encourage the active participation of ALL parents to help us realize this goal. The best investment we can make for our children is our time, to insure that their elementary experience is fulfilling.